Getting ready for their gynecologist visit, many women worry about things, which doctors don’t pay attention to. We’ll tell you about 6 mistakes many patients make. Women are often uncomfortable if they don’t get to remove undesired hair before the visit. They start apologizing, blush and feel embarrassed. The doctor doesn’t care about your pubic vegetation except in one case: a male pattern of hair distribution, which may indicate series of health problems. In other cases, all the doctor cares about is your thorough professional examination, not the hair. Even if you don’t have any complaints, but after the examination, a doctor prescribes tests anyway, undergo them. Of course, it will mean that you’ll have to spend some time, but on the upside, you will know that you are completely healthy. Besides, some diseases like uterine cancer may progress without symptoms. Many women paid the price for not doing necessary tests in time! Do not be afraid to tell the doctor everything that’s been worrying you lately. You can even write a check-list beforehand. Don’t forget to mention the medicine you’ve taken recently. And, if asked, an honest and full disclosure of your sexual encounters is mandatory. Because the doctor isn’t just curious, he asks to see the whole picture of your health. This is common for many women, and gynecologists don’t approve of it. If you are suffering from abundant menstruation, then it is “these days” when you have to see a doctor. It is true about all doctors, not only gynecologists. Forget about self-treatment. 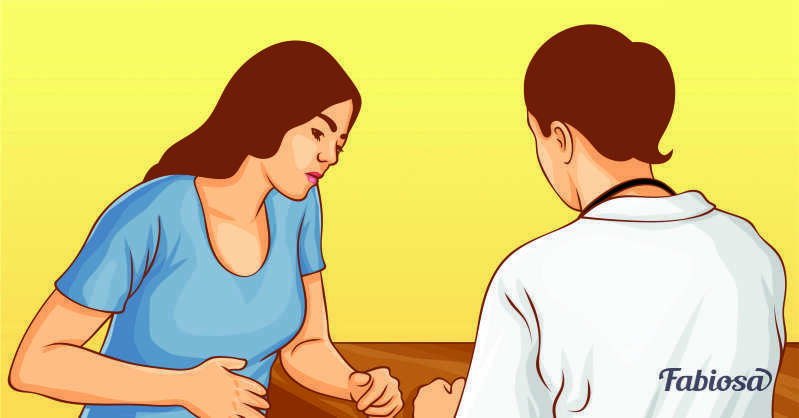 Once you notice an unpleasant symptom, set an appointment with a doctor. 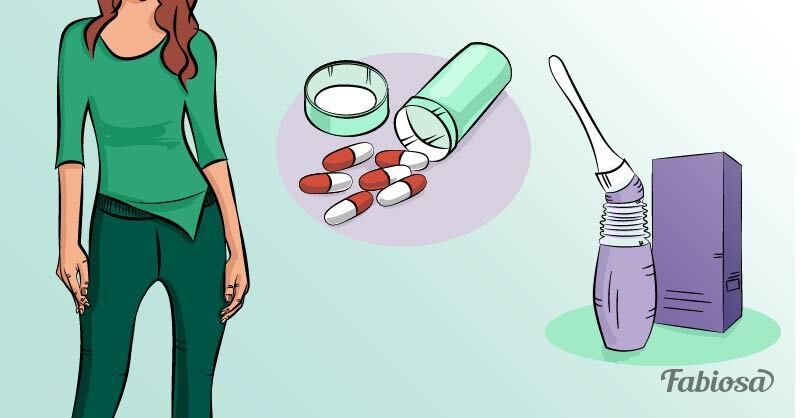 Don’t try self-prescribed suppositories and pills. When the doctor prescribes you a program – follow it to the letter! Don’t terminate treatment until you fulfill all recommendations, and then visit the doctor again. Even if the symptoms are gone, you still need to check on your health! Some women fear gynecologists, and they get scared of a mere look at an examination chair. The advice is simple: don’t be afraid or embarrassed! A doctor sees hundreds of patients a month. Try to calm down and leave unpleasant emotions aside. Only 20 minutes and you’ll forget about it for the whole year! Our health is in our hands! Make sure to see a gynecologist regularly and take care!